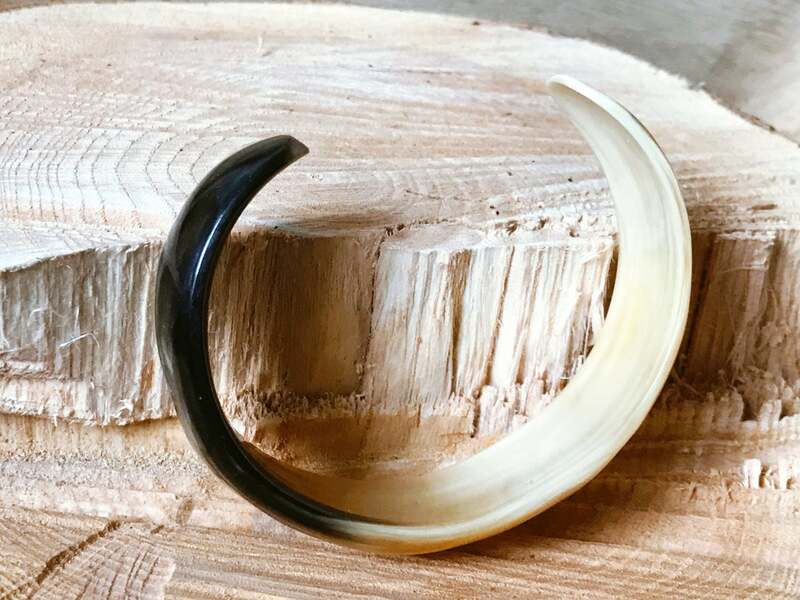 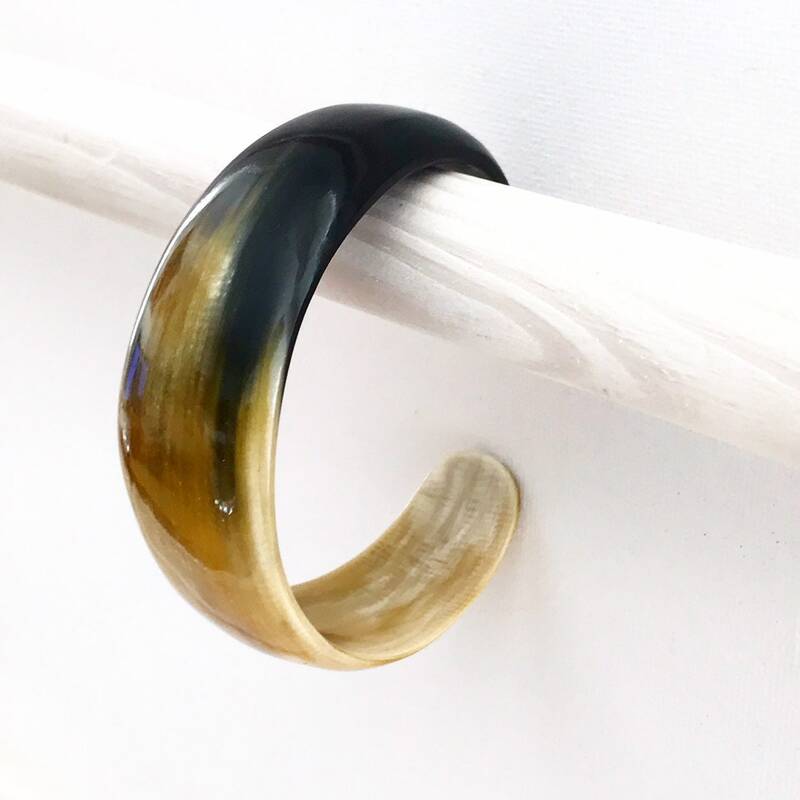 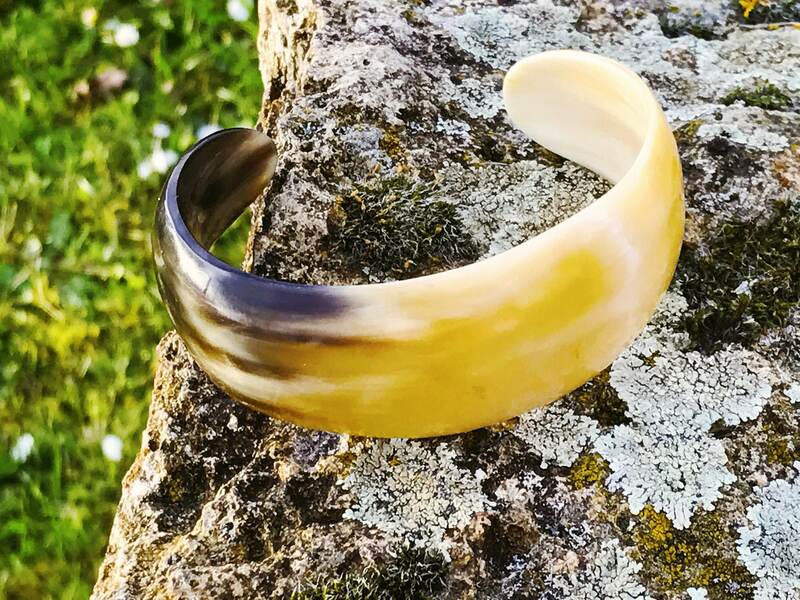 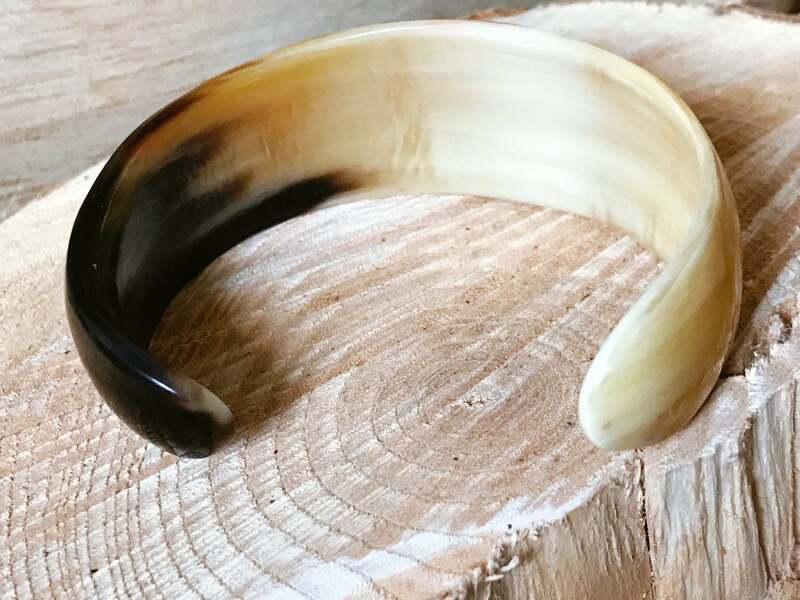 Trendy and original, check out the cuff bracelet genuine Horn KisQueyaNatureBijoux, derived from fair trade of Jura (France). 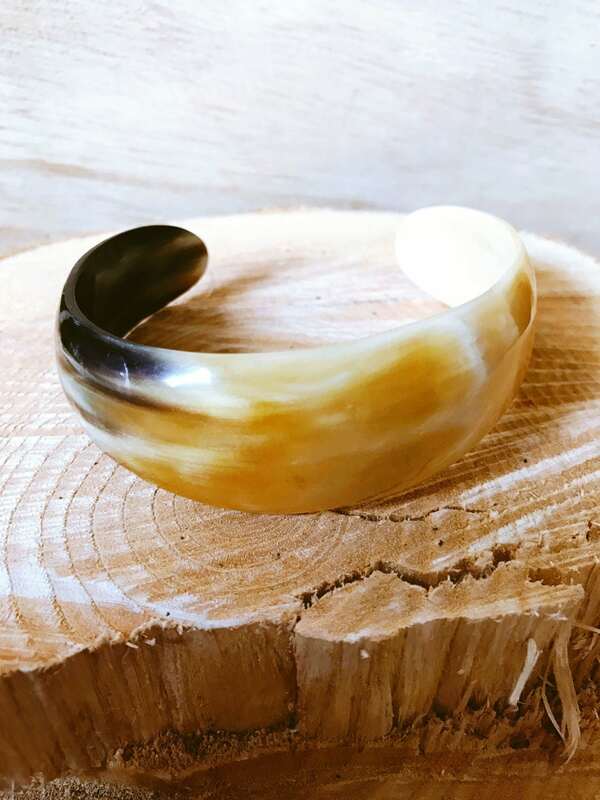 Wide bracelet made of Horn, smoothed, polished. 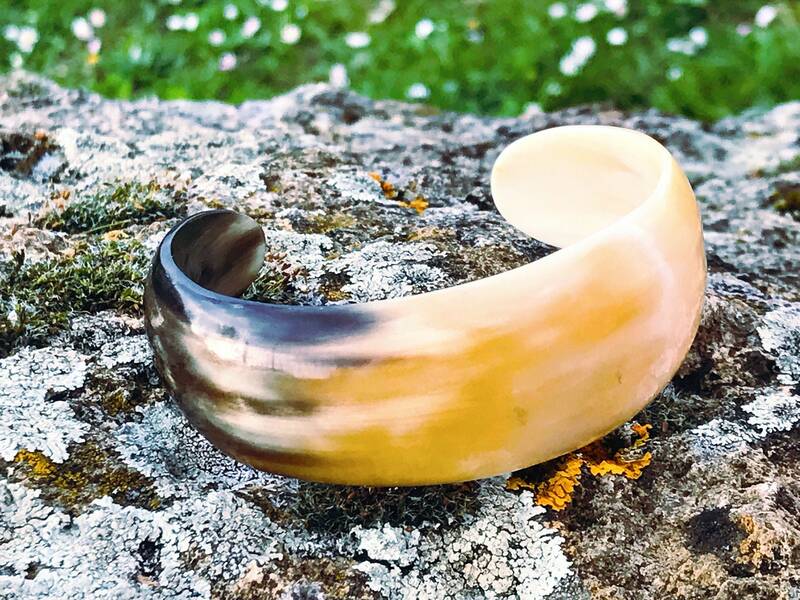 Each model is unique!